Brights Sparks brings us a new compilation featuring some of his known tracks aswell as a few exclusives. 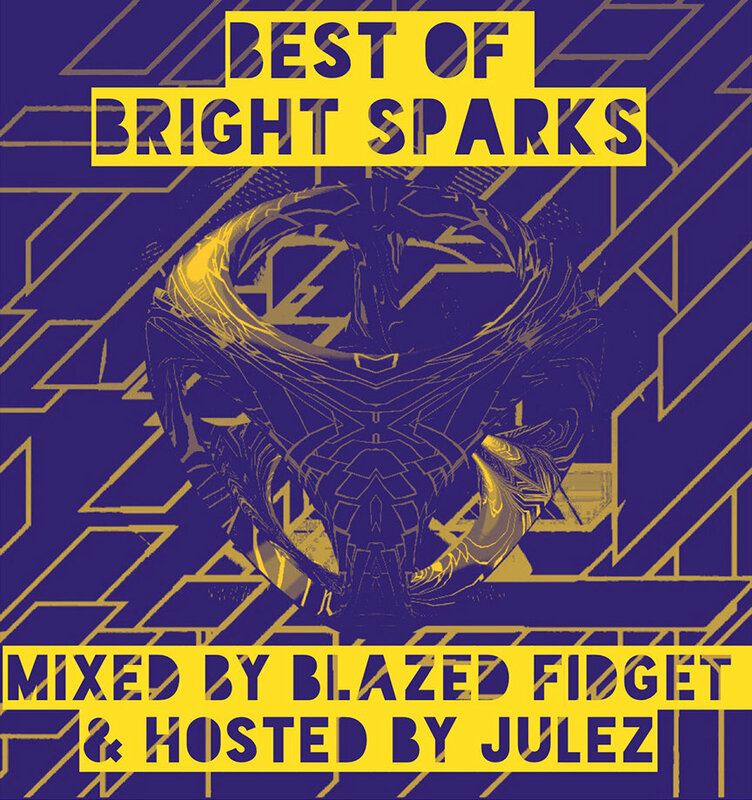 Mixed by Blazed Fidget and Hosted by Julez. Features include: Illmind, Philly Bluntz, Shin Reapa and other Devant Institute members.